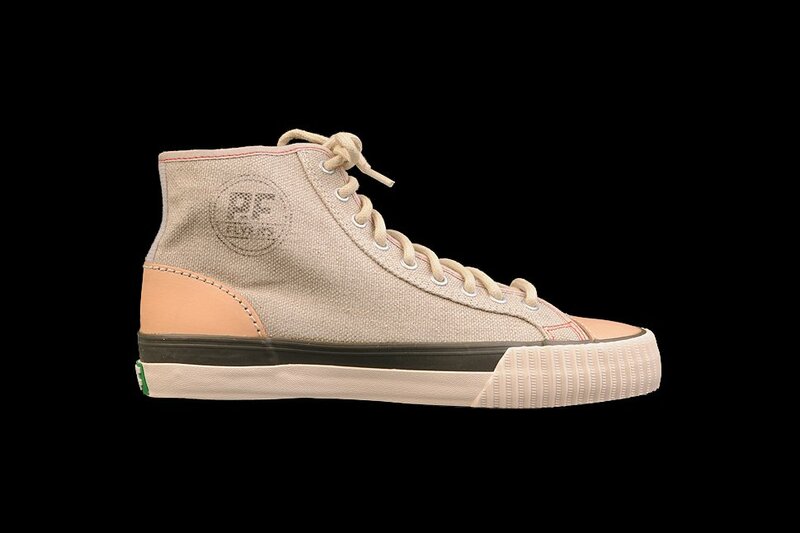 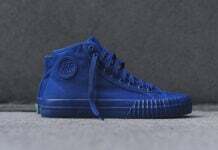 To celebrate the brand’s 75th anniversary, PF Flyers is set to release a Taupe Pack that features a trio of the brand’s classic silhouettes. 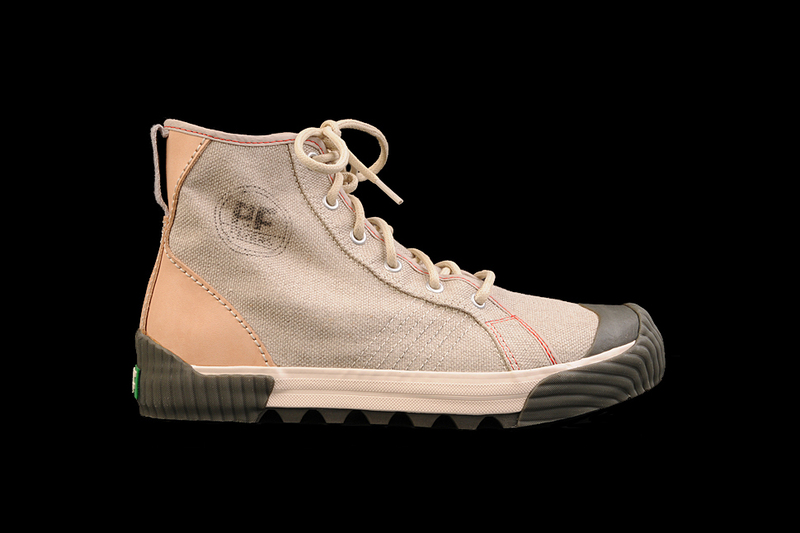 Consisting of the Center Hi, Windjammer and Grounder II, the kicks see old-school taupe colorways of canvas and natural leather alongside off-white rubber soles and contrast stitching. 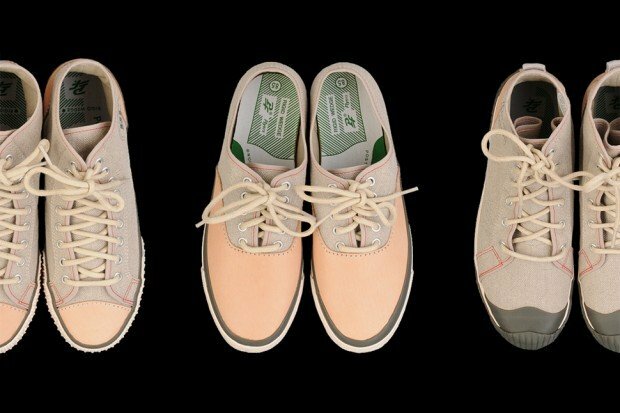 All three are now available from San Francisco’s Unionmade.